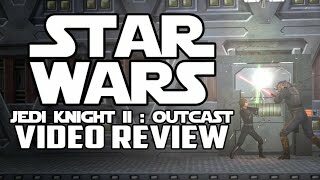 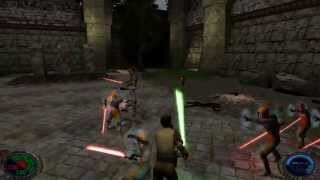 This was just for fun and showing the combat in this classic Star Wars game. 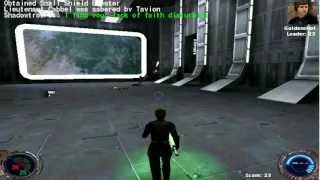 I maxed out the level with as many NPC enemies as the game engine could handle. 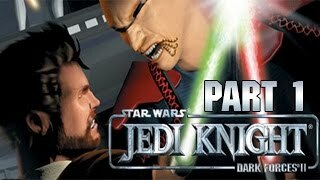 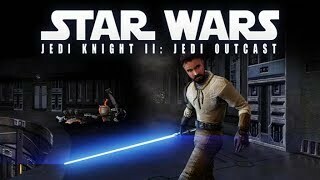 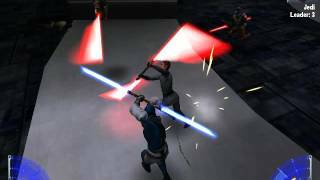 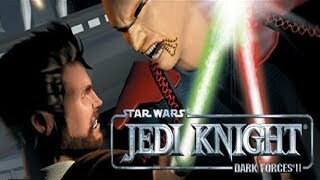 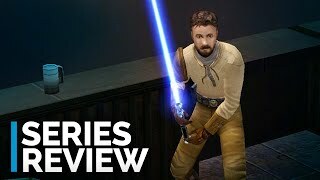 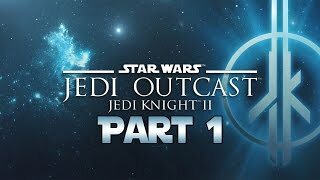 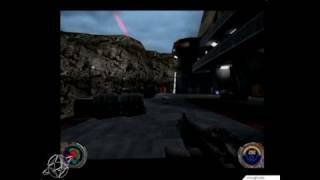 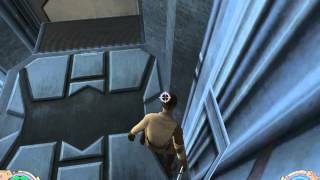 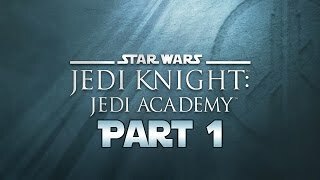 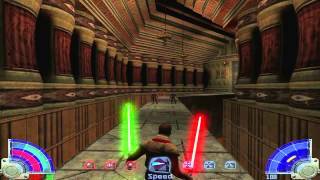 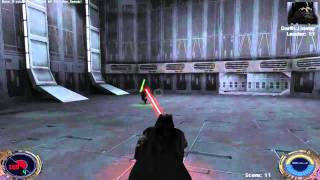 Star Wars Jedi Knight: Dark Forces 2 - Let's Play - Part 1 - "Double-Cross On Nar Shaddaa"